Ceiling fans are one of the most important appliances in the home as it keeps your space comfortable and cool, giving much relief during the warm and humid months. 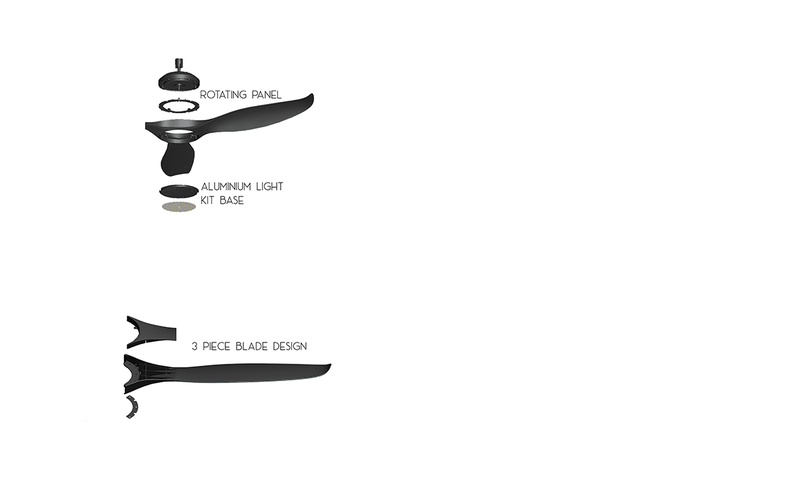 While a ceiling fan should carry out its function well, there are newer inventions that boast other benefits as well. 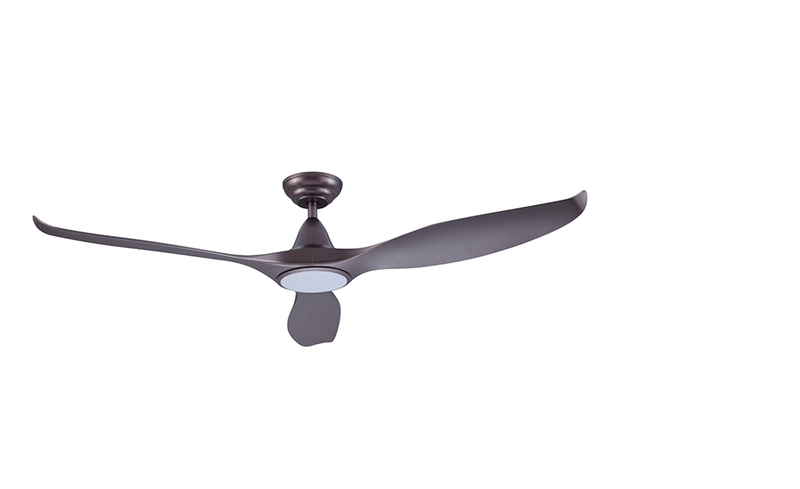 In fact, the Kith collection of DC ceiling fans from Efenz are not only highly efficient in terms of performance, they are also stylish, convenient and energy saving. DC or Direct Current fans use less energy consumption to operate. In turn, homeowners enjoy saving on electrical costs while reducing energy consumption. The Kith collection of DC ceiling fans is not only energy efficient, they are also built with a slim profile to fit into smaller homes and homes with lower ceilings. This makes the fans ideal for most apartments in Singapore. After all, Efenz is a brand proudly made in Singapore, so it understands the needs of local homeowners. Plus, with the option to install an LED light panel into the fan, the appliance can be transformed into a multipurpose device. 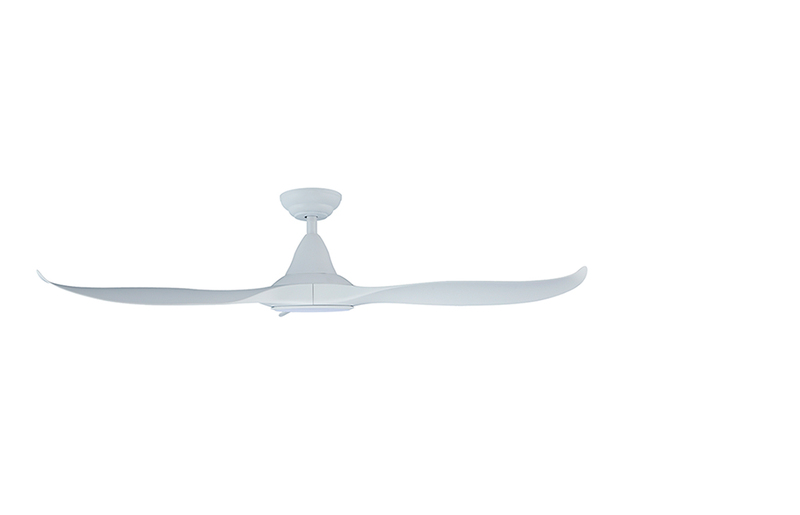 The three different components – namely the specially crafted 155 motor, the uniquely curved blades and the LED panel for models with attached lighting are amalgamated into one to create a slim and sleek piece to effectively cool down your living space without taking too much real estate in the home. Kith ceiling fans come in five different sizes that will fit into a variety of spaces – from a petite bedroom to a larger living area. The collection is also available in four colours, White, Black, Natural Pine and Maple Wood as well as a limited edition Midnight Titanium, allowing you to find the perfect ceiling fan to match your interiors. Accompanying each Kith fan is a streamlined matte black remote control that allows users to effortlessly toggle between three different light settings as well as control the airflow to your preference – whether it is the Natural Breeze option or Forward and Reverse option to create the most appropriate draft of wind to facilitate greater electrical savings.